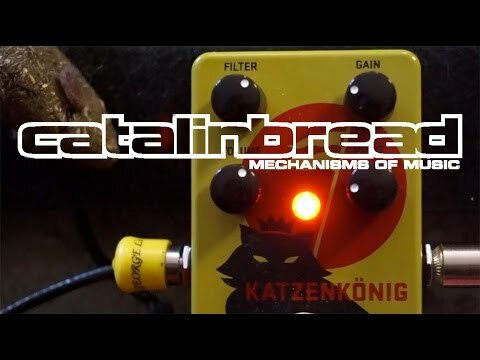 Catalinbread have combined the best elements of a Tone Bender MkII fuzz with a Rat distortion to create something that sings like a fuzz but is tight like a distortion. It loves humbuckers and single coils. It loves your cranked amp and your super-clean amp.